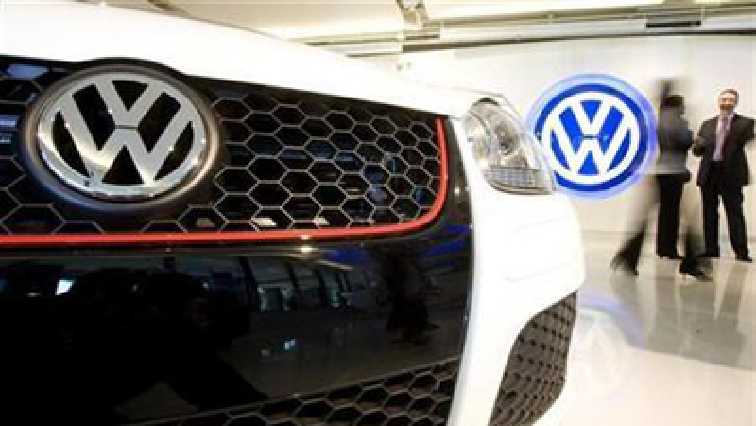 Car manufacturer, Volkswagen South Africa says it has invested R86 million in Black Economic Empowerment trust funds since 2017. This emerged in a seminar hosted by the vehicle manufacturing giant in Uitenhage, near Port Elizabeth. The Trust Fund seeks to rope in the various black-owned businesses as suppliers in the automotive industry. The fund is regarded as the largest privately funded transformation fund in the automotive sector in South Africa. Volkswagen Managing Director, Thomas Schaefer says the fund is imperative for economic growth in the province. “We are pushing this very strongly, and I’m proud of where we are, but am I happy with the four suppliers we have so far? No, I’m not, but this took the system to the limit of the strength and if I look into my competitors, we have done a 100% more than the others and we are quite happy about this. “So, if they can pull their weight in the same way, imagine what can be done. We’ve gone seven OAMs in this country, because if we do four and others do four and guess what? We’ve got 24 and so, it goes. So, we need to work together in this,” says Schaefer. The post VW invests over R80 million in BEE Trust Fund appeared first on SABC News – Breaking news, special reports, world, business, sport coverage of all South African current events. Africa's news leader..